Northridge is 100 years old. 1989 Richard Pryor - World famous comedian in his role as the blind man Walluy Karew in the Tri Star film, "See No Evil, Hear No Evil" Gift to The Museum of the San Fernando Valley from Barbara Silva 2011. (click on image to enlarge). 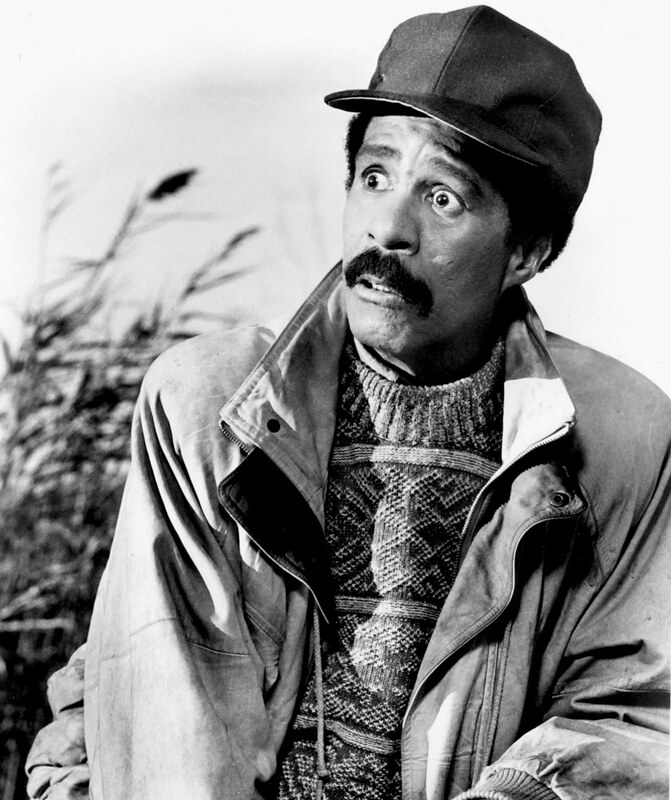 Modern comedians often cite Richard Pryor as a major influence in their careers. Unfortunately, he is remembered by many San Fernando Valley residents for an incident in which, while drinking high alcohol rum and possibly free-basing cocaine, he set himself on fire and ran through his Northridge neighborhood ablaze. Pryor was able to salvage his career and retain his popularity. He died in Encino in 2005.